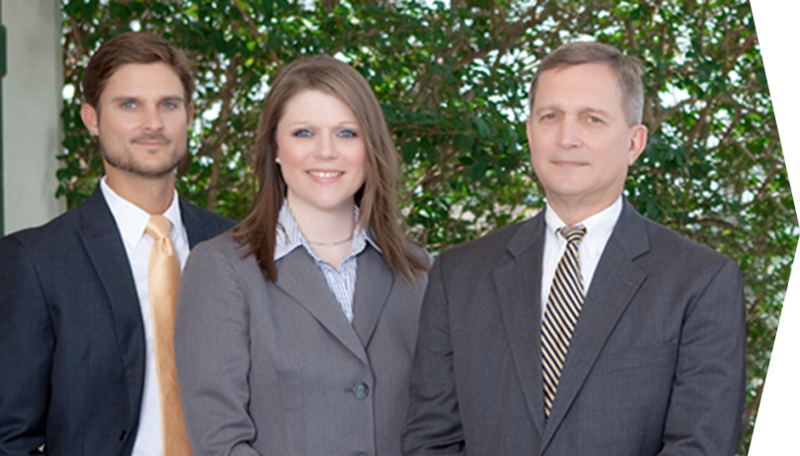 A Premier Law Firm in the Louisiana River Parishes Since 1977. 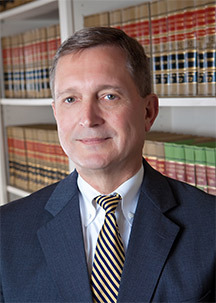 Percy, Mumphrey & Skias has built a solid reputation as a premier law firm in the River Parish Region of the Baton Rouge Metropolitan District. 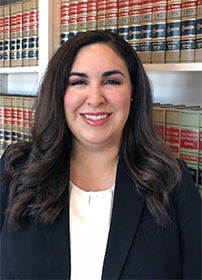 With decades of experience, our attorneys offer competent legal services in a variety of practice areas and serve a wide range of individuals, businesses and government entities. 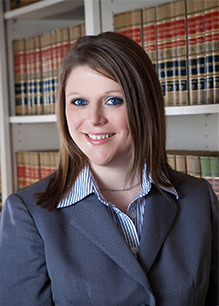 We devote our attention to the specific needs of our clients. 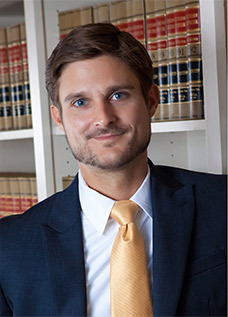 If you have questions or need legal representation, call us today!